Tuesday, November 20th, 9:15 - 11:30 a.m. This event is free for adults 62 and over and includes Museum admission. Enjoy coffee at 9:15 a.m. in the Fields Ballroom in the Mark Building. 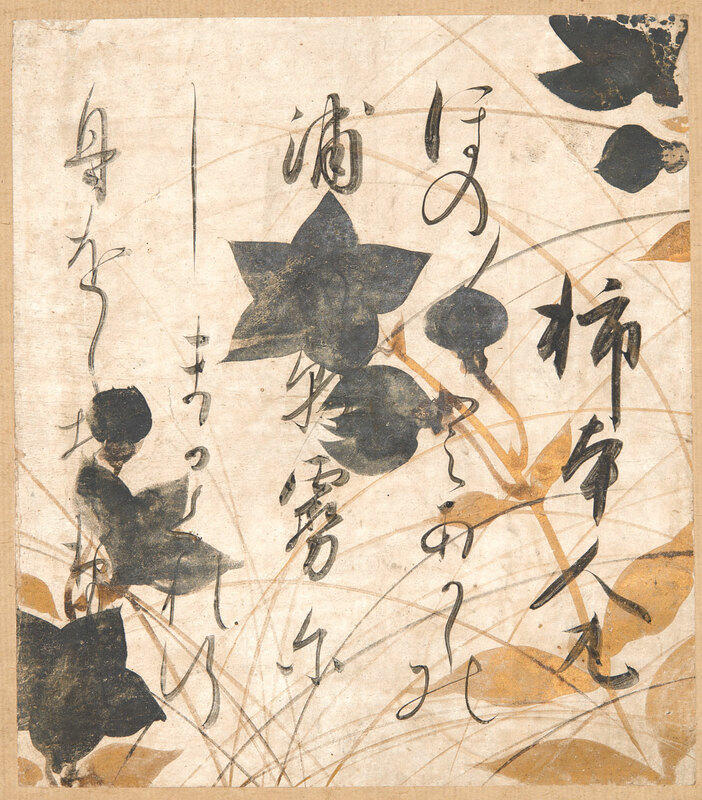 Then, at 10:15 a.m. in the Whitsell Auditorium in the Main Building, Maribeth Graybill, PhD, The Arlene and Harold Schnitzer Curator of Asian Art, will discuss the special exhibition Poetic Imagination in Japanese Art: Selections from the Collection of Mary and Cheney Cowles (http://bit.ly/2PMCYeI).